The growing trend of globalization has an impact on businesses as well as the lives of consumers, business owners and workers. One of the effects of globalization is labor arbitrage, which refers to the movement of workers or jobs because of changing economic conditions. While some labor arbitrage is a natural part of a complex global economy, too much can cause unintended social, political and economic problems. Economists use the term labor arbitrage to refer to any movement of labor markets or workers that is due to a reduction in factors that limit globalization. 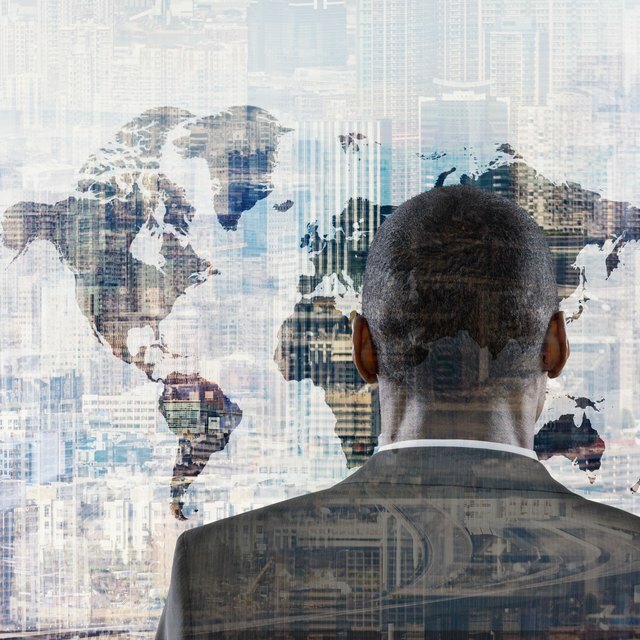 Globalization refers to the way countries, populations and economies come to share practices and policies, which may involve a physical coming together or interaction through telecommunications. Labor arbitrage is just one of the effects of globalization, but it is among the most significant for individual workers who find their positions in the economy changing because of factors beyond their control. Labor arbitrage can take several different forms depending on the specific circumstances and the labor markets involved. One common form of labor arbitrage is immigration, with workers relocating to countries where there is more available work or where wages are higher. Employer-sponsored immigration, where workers receive temporary work visas, is also part of labor arbitrage. Another form that labor arbitrage takes is outsourcing, which occurs when a business cuts jobs in one country and instead employs foreign workers in their home countries to perform some, or all, of the same tasks as the former employees, but at a lower pay or tax rate. Labor arbitrage usually occurs when it represents a financial advantage for businesses. Tax policies, minimum wage laws and workers' rights laws, including the requirement for benefits such as health insurance and paid leave in some countries, make it more profitable to do business in certain locations. As long as businesses can legally import labor or outsource jobs, they have the right to do so as a means of seeking greater profits. In some cases, governments contribute to labor arbitrage by making their national labor force more appealing, either by reducing payroll taxes for foreign businesses or relaxing workers' rights laws. Business methods, including low-cost telecommunications and global supply chains, also make it easier for labor arbitrage to occur. The effects of labor arbitrage reach to many corners of the global economy. Workers who live in countries where wages are high and workers enjoy many rights may see unemployment increase as domestic businesses outsource jobs and import foreign labor. Governments stand to lose, or gain, tax revenue as businesses export and import workers, respectively. Businesses can use labor arbitrage to gain a competitive advantage and reduce labor costs. Workers who relocate to follow jobs see their lifestyles changed dramatically by the process of labor arbitrage.